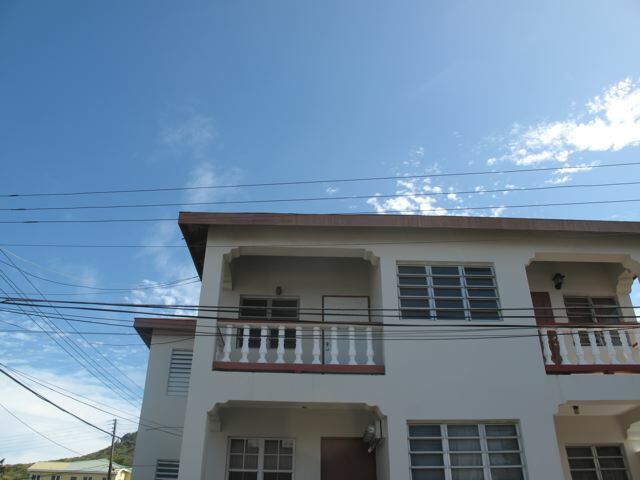 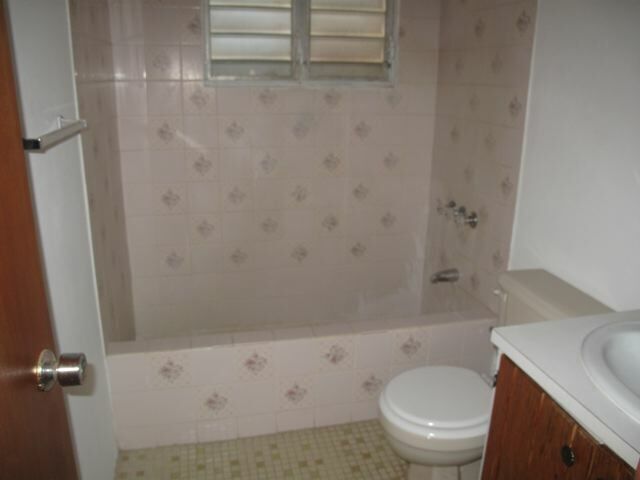 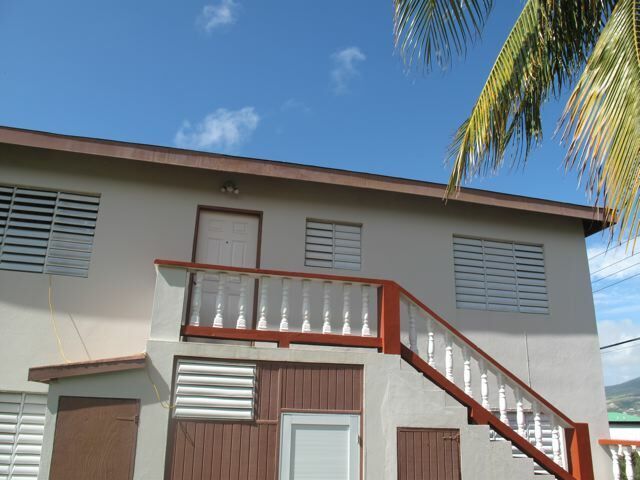 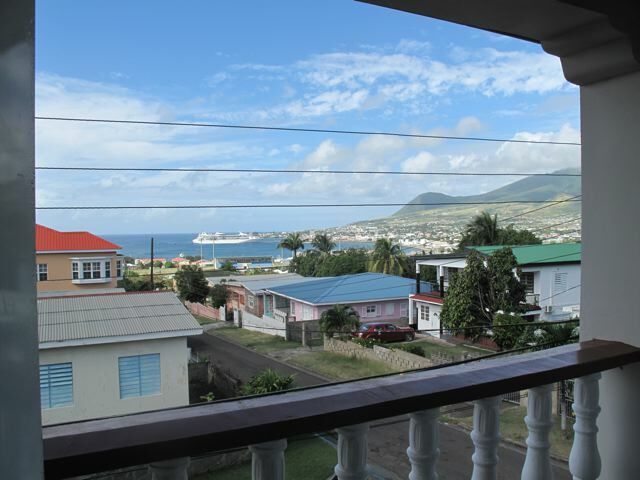 This upper level 2 bedroom apartment is located close to the Kim Collins Stadium. 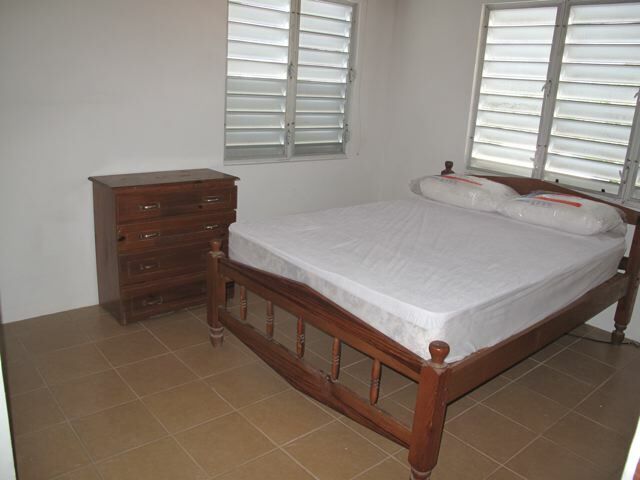 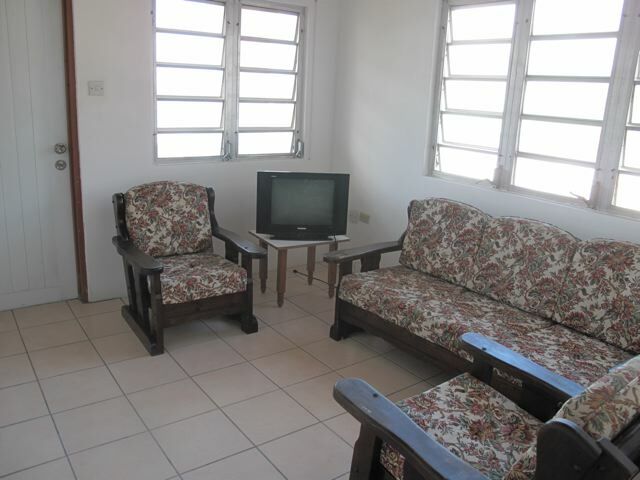 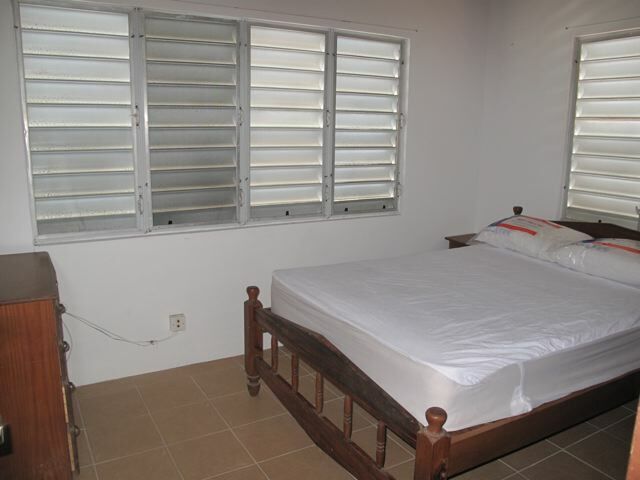 Featuring 2 bedrooms, 1 bathroom, this apartment is furnished but does not include air conditioning or any laundry facilities. 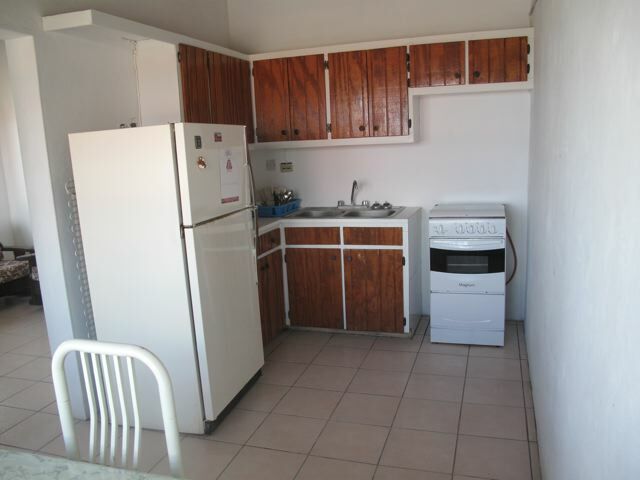 There is a small year with washing lines which is shared with other tenants.